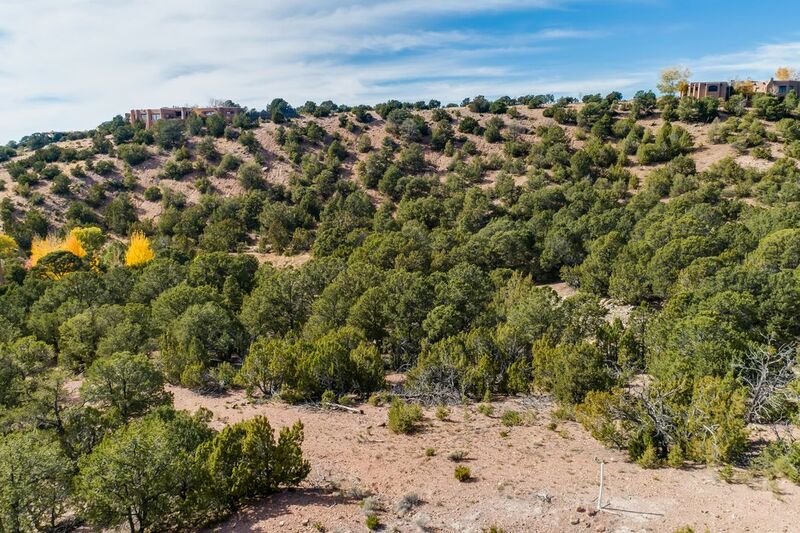 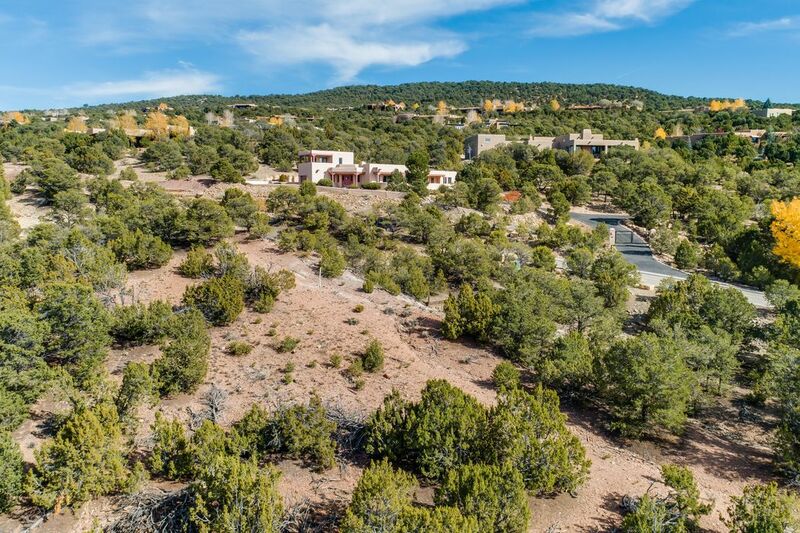 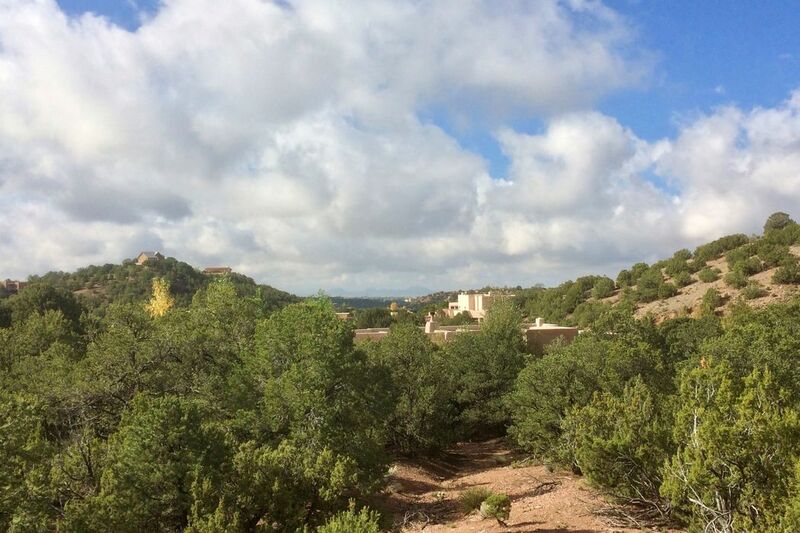 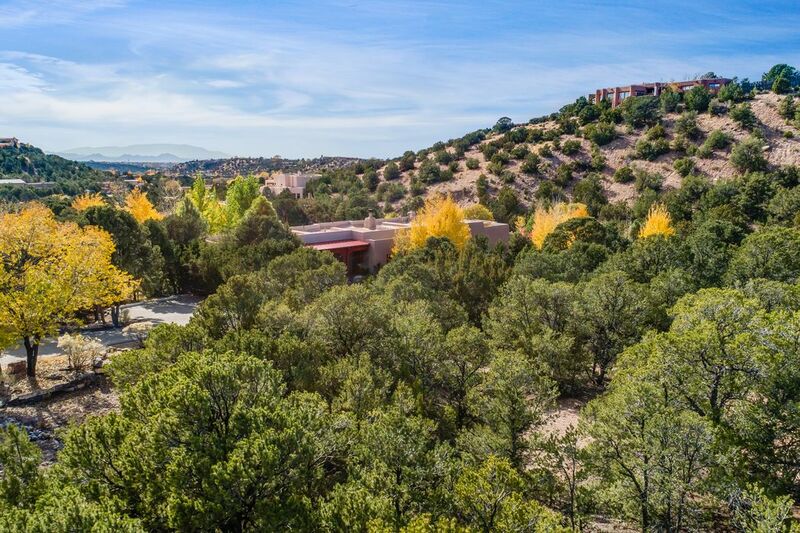 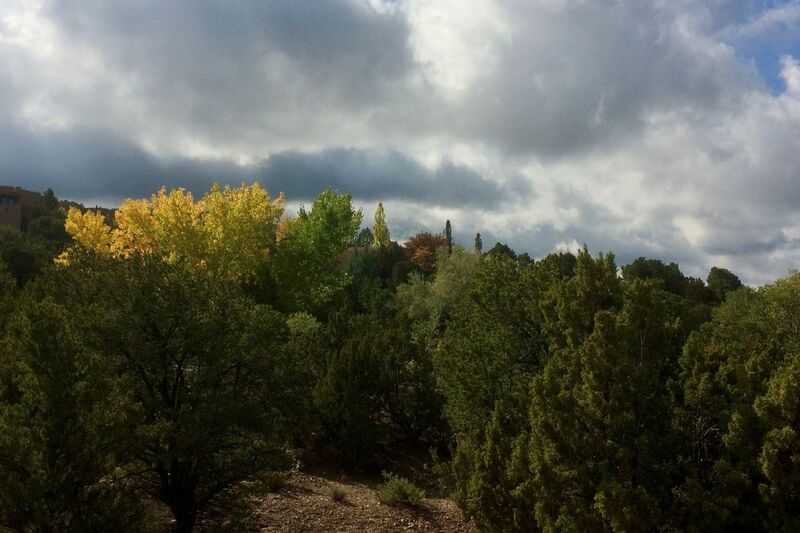 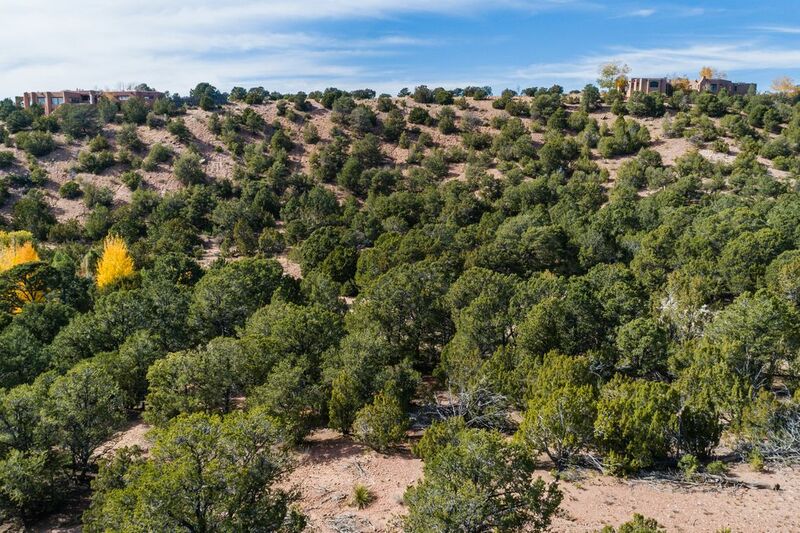 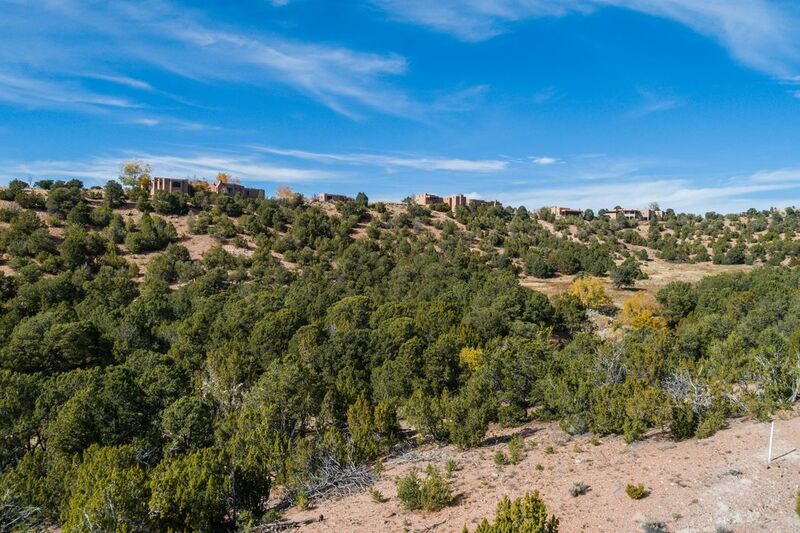 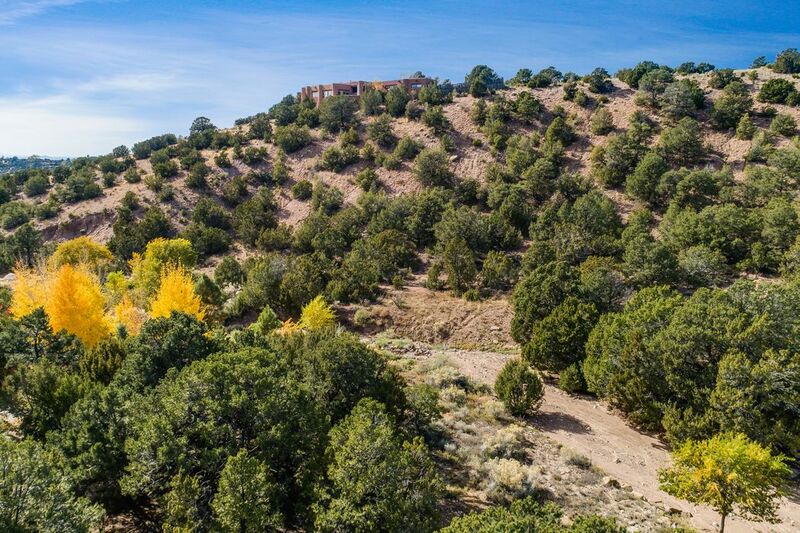 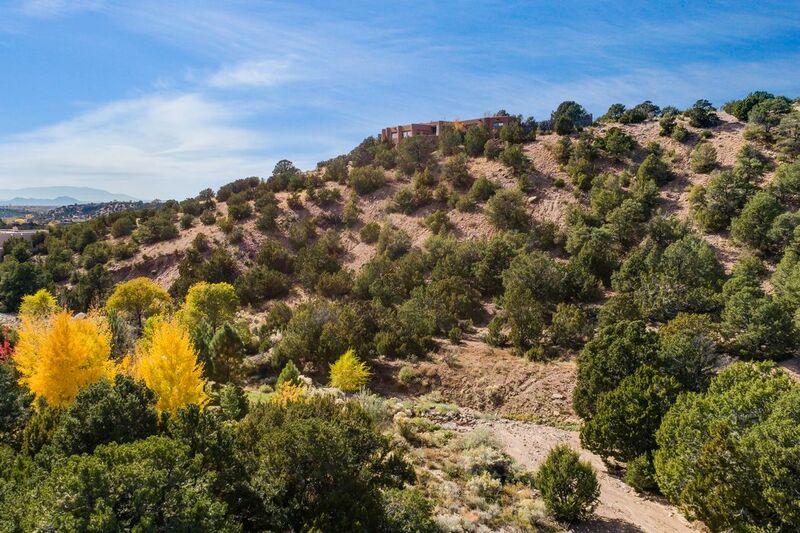 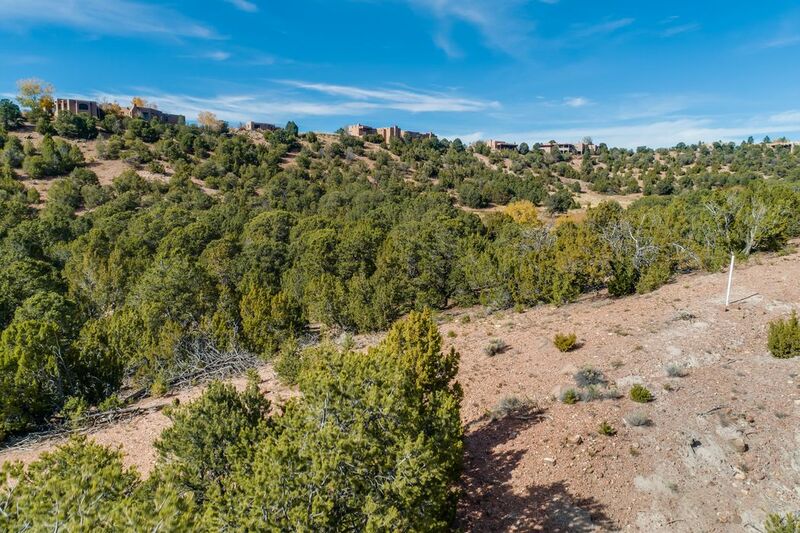 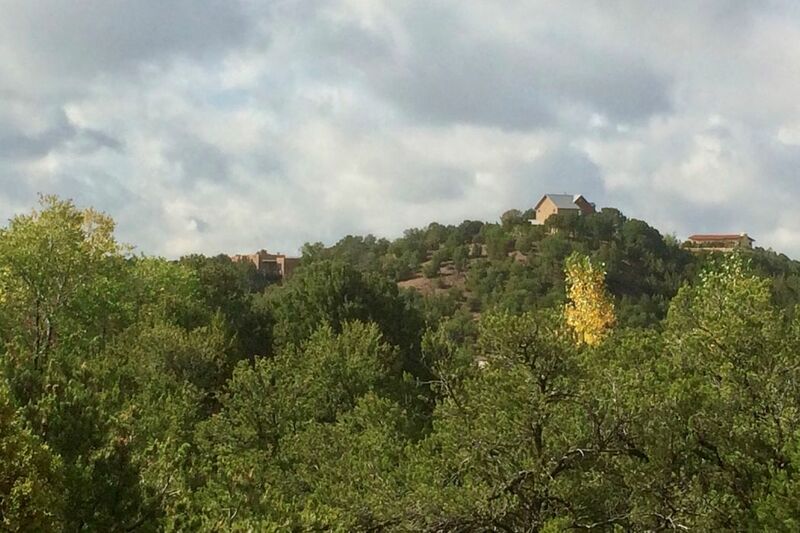 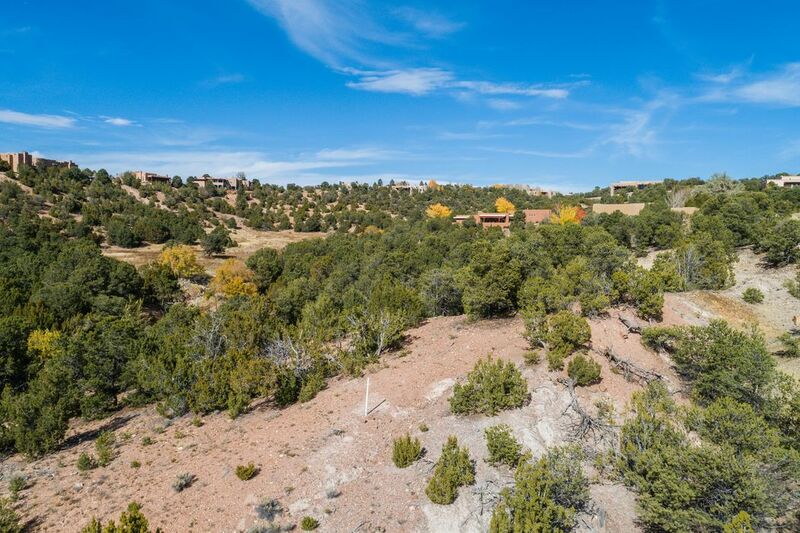 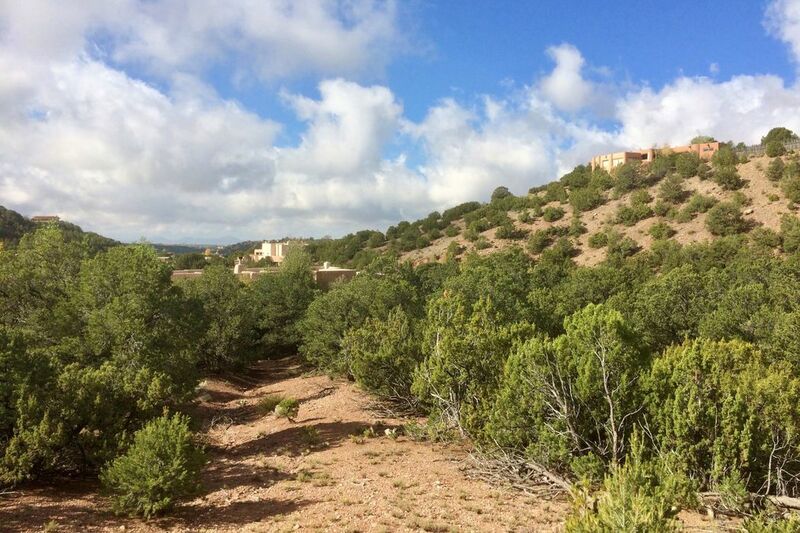 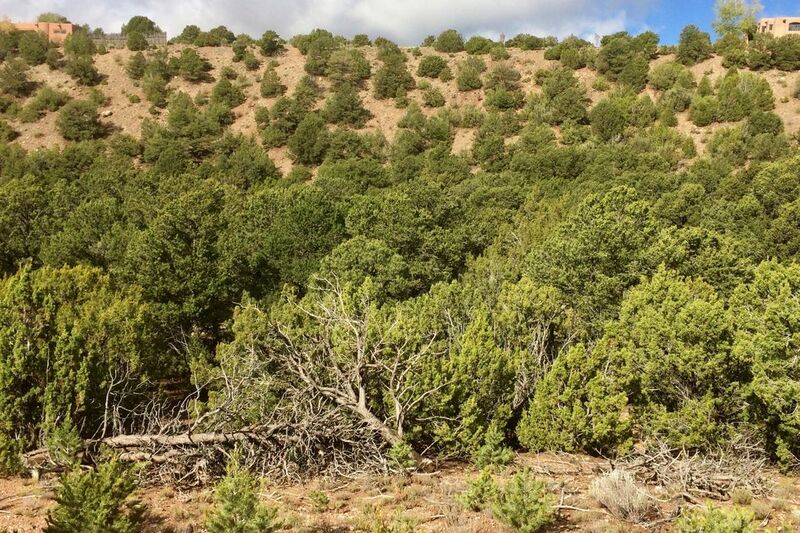 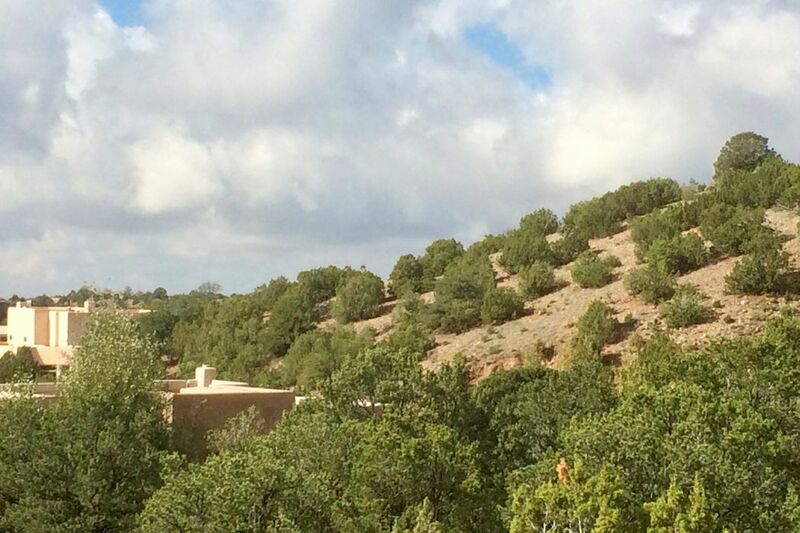 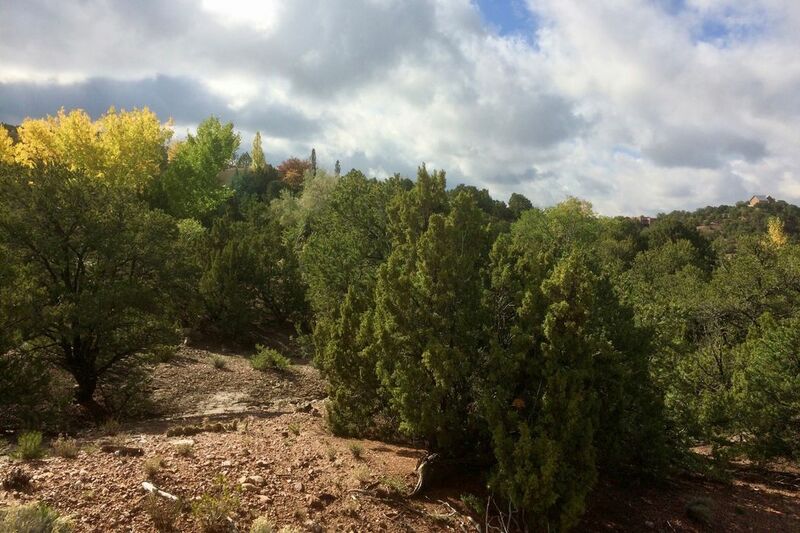 1008 Sierra Del Norte, Santa Fe, NM 87501 | Sotheby's International Realty, Inc.
Views of the city, Sandia and Cerrillos mountains on this heavily tree-covered lot in prestigious Sierra del Norte. 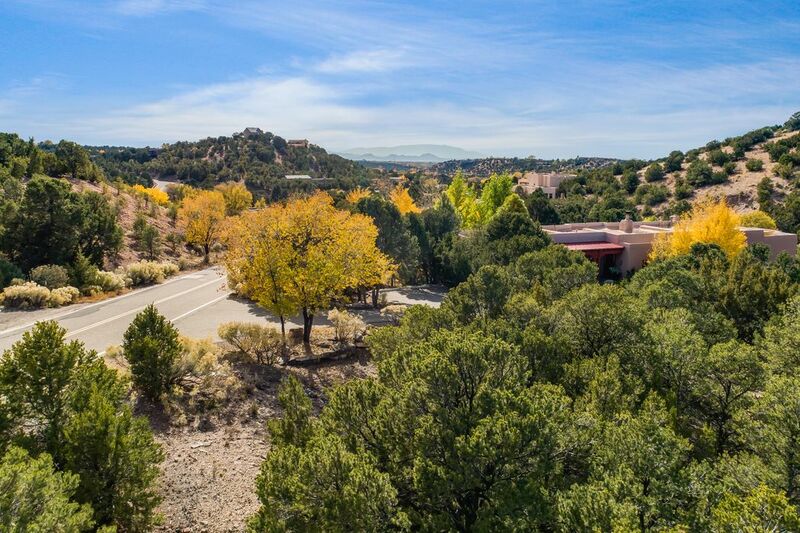 Paved streets, city utilities to the lot line and the transformer is in. 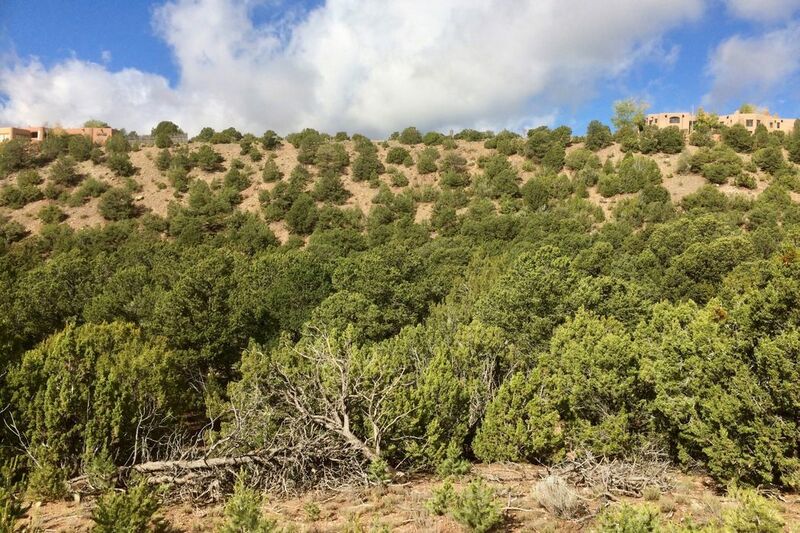 Topo surveys make this an excellent buy for you to build your dream home. 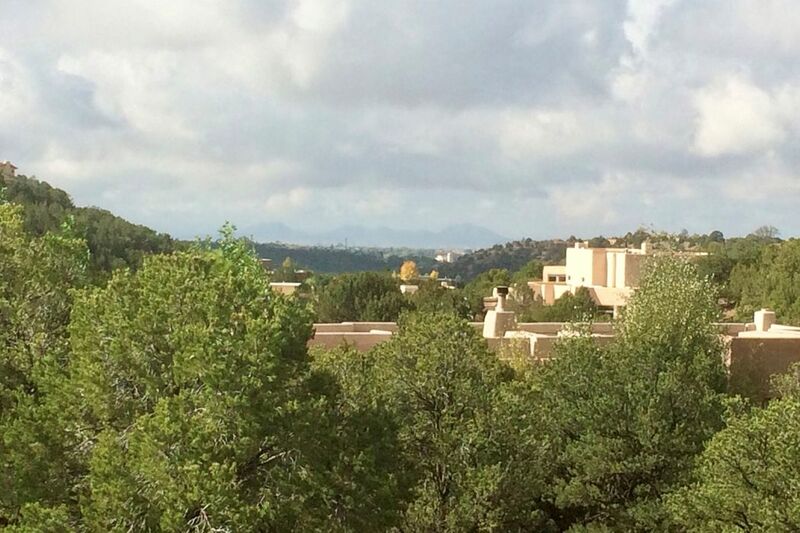 Minutes to the Plaza.